But perhaps you’ve been put off from trying contact lenses in the past? Or maybe you have concerns about putting them in and taking them out? Contact lens technology has come on leaps and bounds of the past decade, and the lenses themselves are more breathable, flexible and comfortable than ever before. In fact, most of our contact lens patients report forgetting they’re even wearing them! You might also be worried that contact lenses aren’t available in your prescription, but nowadays there is an array of high tech lenses available. From varifocal to short-sighted to astigmatic, our lenses are sourced from the very best manufacturers and come in a variety of wearing schedules, including daily disposable, fortnightly, and monthly. We only stock contact lenses from the world-class manufacturers including Johnson and Johnson, Alcon, Bausch and Lomb, Coopervision. Whatever your preconceptions, our expert team are on hand to guide you through your options during a contact lens consultation, discussing which contact lenses might work best with your prescription, lifestyle and budget and leading you through the process of using them step by step. As your lenses are in direct contact with the surface of your eye, it’s important they fit properly, so we take the time to make sure your lenses are perfectly fitted to your eye. If you’re impressed after your initial trial – and we’re convinced you will be – we’ll issue you with your lenses to try at home. 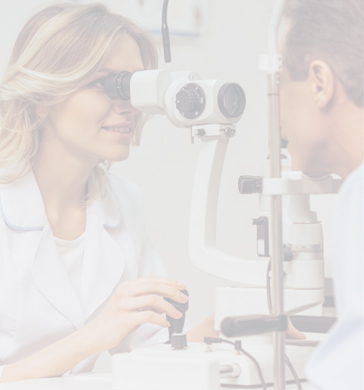 We also offer regular aftercare appointments to keep an eye on your vision, to check for dry eye and to ensure your lenses are still fitting properly.